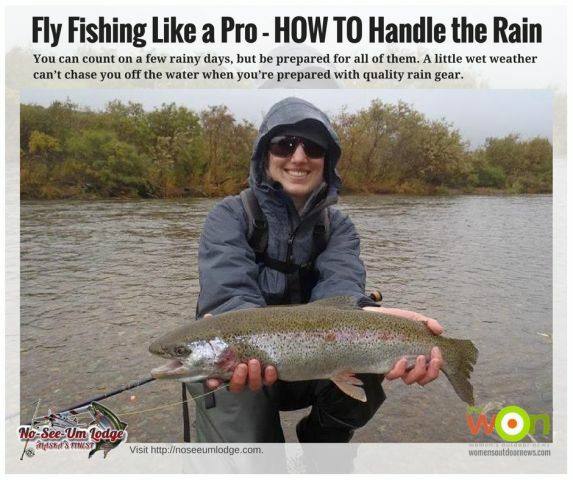 Learn how the weather changes the water temperature and fish mobility during the different seasons. 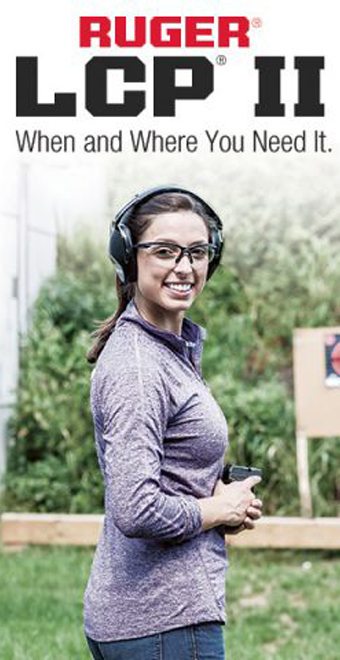 Learn the best times to fish. 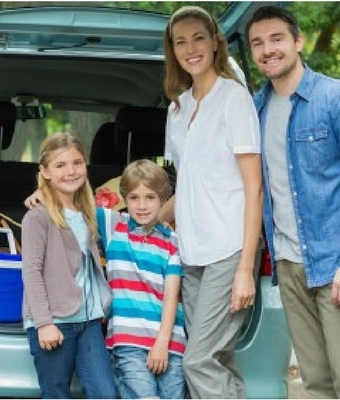 Thinking about heading out on a fishing road trip? 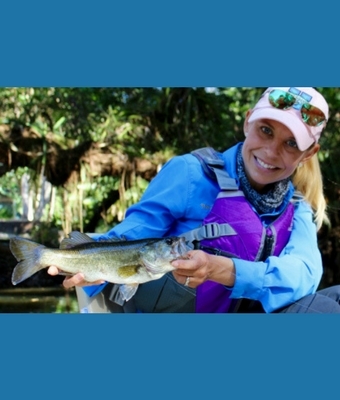 Check out these tips from TakeMeFishing.org while making your plans. 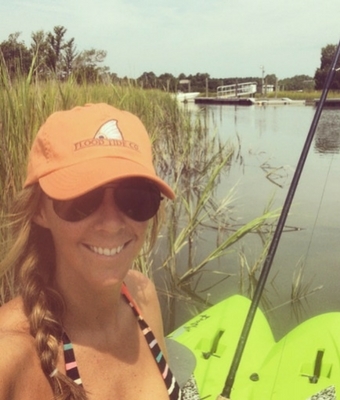 Ever wonder what kind of sunscreen pro anglers wear for a day on the water? 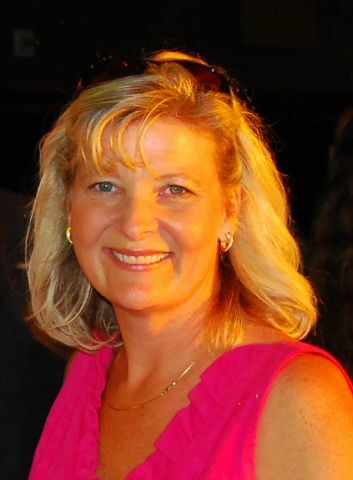 Anietra Hamper shares their secrets, here! 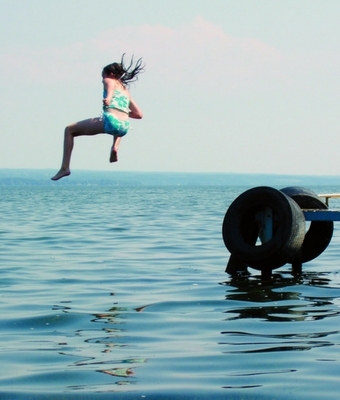 Jumping off the boat dock for a swim? 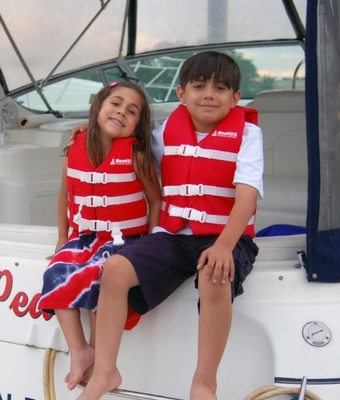 Our friends at the BoatUS Foundation has tips on how to prevent a summertime tragedy. 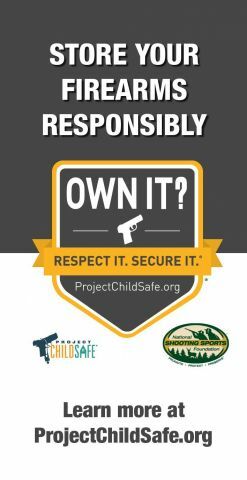 Find out how you can possibly save a child’s life by becoming a BoatUS Foundation life jacket loaner site. 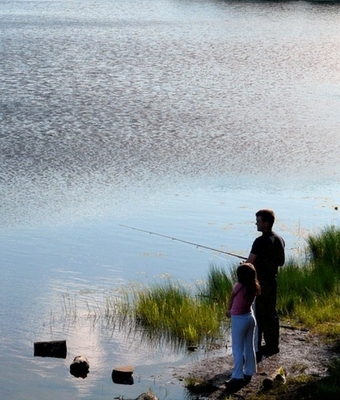 Thinking about fishing with little ones? 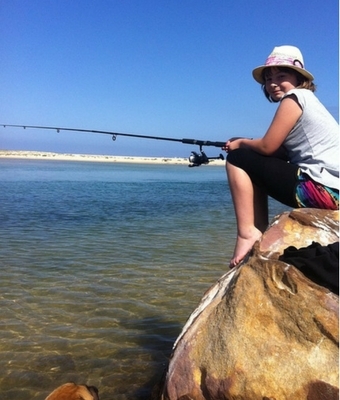 We have 10 tips for fishing with kids from our friends at TakeMeFishing.org. 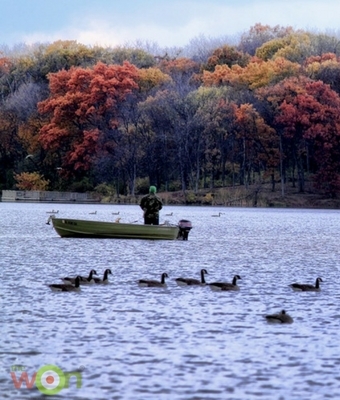 Is your equipment ready for some open water fishing? #FishOn is sponsored by Matzuo America. 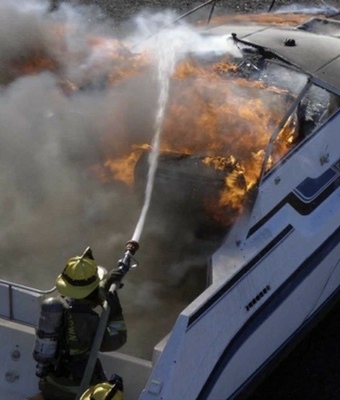 BoatUS burns three boats in the name of boat fire safety. Are you thinking about a fishing vacation with your family? Here are 5 destinations you’re sure to enjoy! 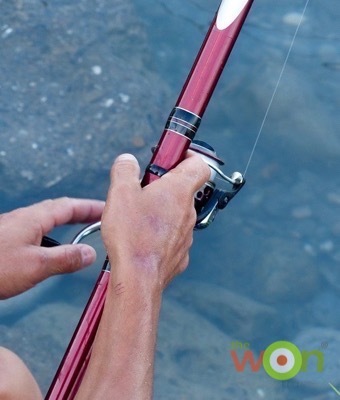 How do you determine what color fishing line to use? Do you believe the manufacturers? We may have the answer for you! 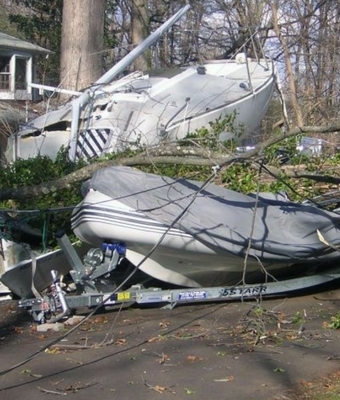 When the boat trailer gets damaged, who pays? 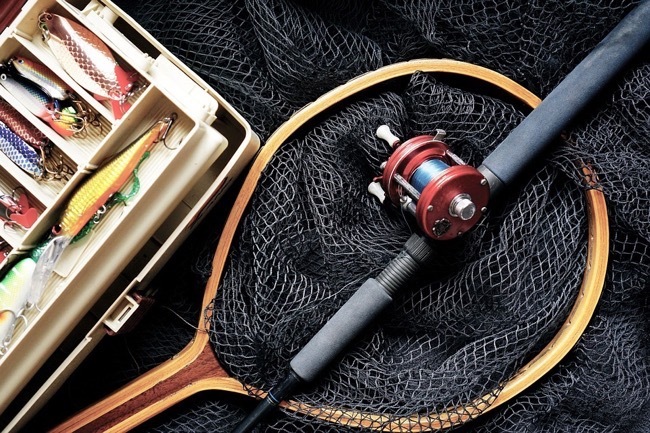 If you’re considering fishing competitively, we have some pointers for you on how to find fishing tournaments near you. 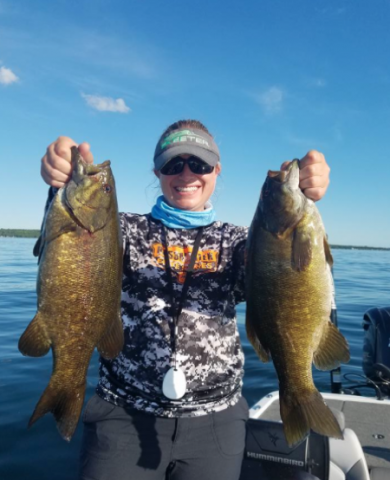 Get yourself ready for the next fishing season by learning the ins and outs of jig fishing for bass in this informative article from FIX.com. 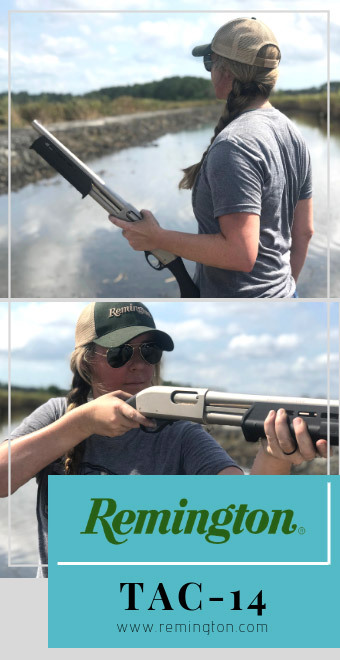 TakeMeFishing.org has come to the rescue for those that need gift ideas for the angler in their life. 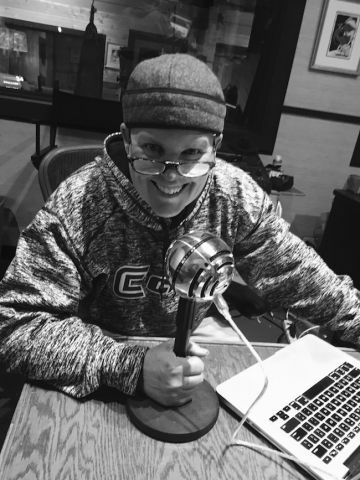 This week’s guest on the “Great Wild Radio” is author and angler K.J. Houtman. Learn how to tie the first type of knot that you will need when preparing for a day of fishing. Katherine Grand quickly learned that the only way to take good fish pictures is to set the camera on rapid fire. 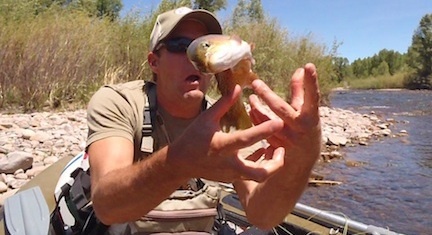 She often catches the epic unplanned-fish-release-photo. 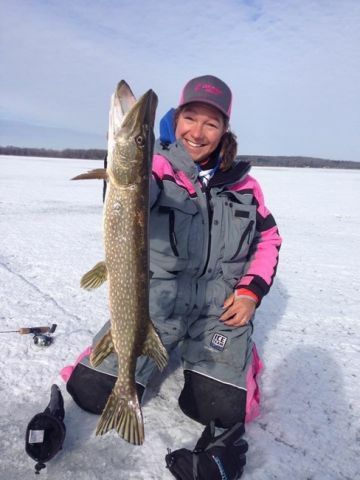 This week’s guest on the “Great Wild Radio” is tournament bass angler Samantha Sukucak. 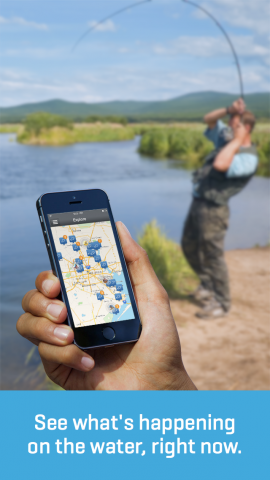 Johan Attby, Founder of Fishbrain, the world’s biggest app for anglers praises the feature waterproof feature of the new iPhone 7. 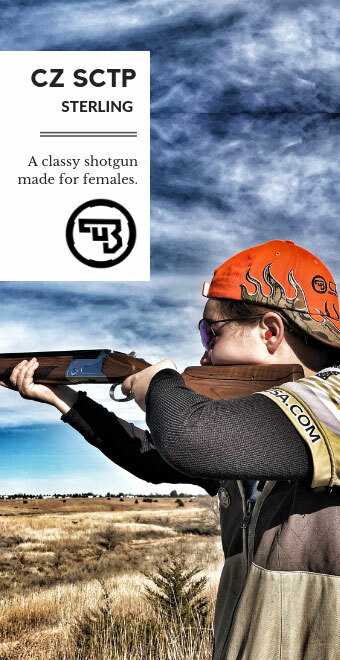 This week’s guest on the “Wild and Wonderful Women” is photographer Hannah Storehouse Hudson. 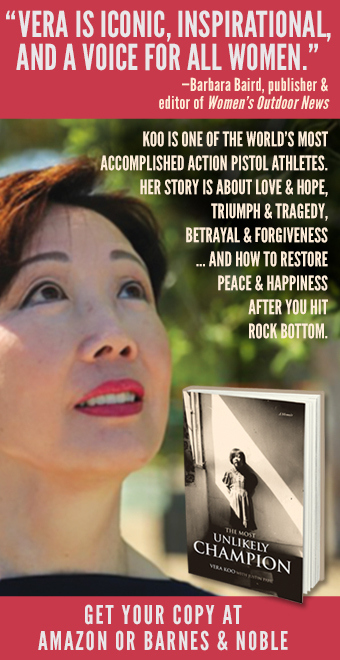 You may have already seen one her photos that went viral. Should You Add Ice and Freeze Coverage to Your Boat Policy Now? 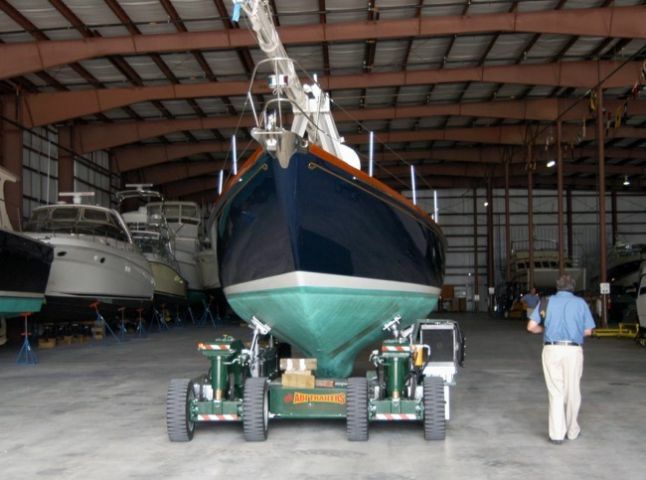 Ice and freeze coverage may be a smart option for some boats in winter storage – is yours one? 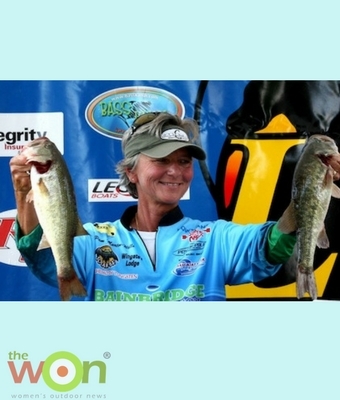 Meet Wild Barb Carey, co-host of the “Great Wild Radio.” The WON sponsors her segments on women anglers. 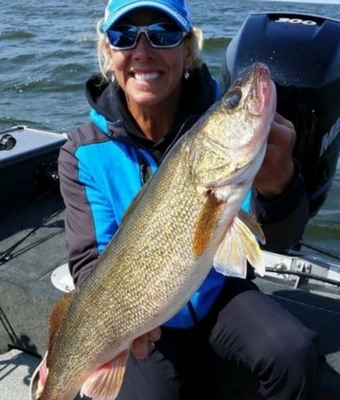 Marianne Huskey is first in her vast lineup of fishing pros. 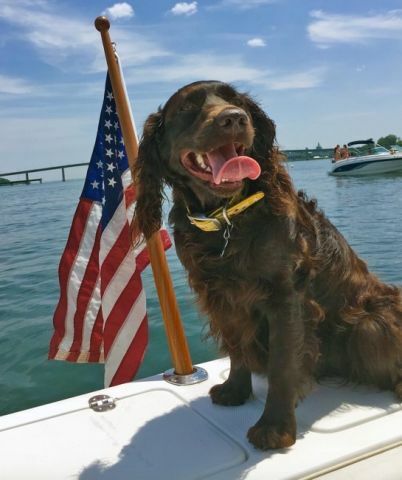 BoatUS staff has some stories to share about their pet experiences this summer that can help all animal owners. You know it’s going to rain. Prepare yourself with these tips from a guide at one of the top-10 fly-fishing lodges in Alaska, the No-See-Um Lodge. What do you know about mousing? 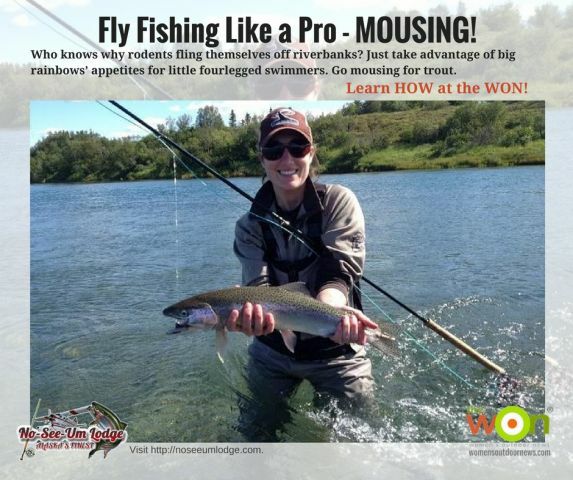 Learn tips from a guide at one of the top-10 fly-fishing lodges in Alaska, the No-See-Um Lodge. 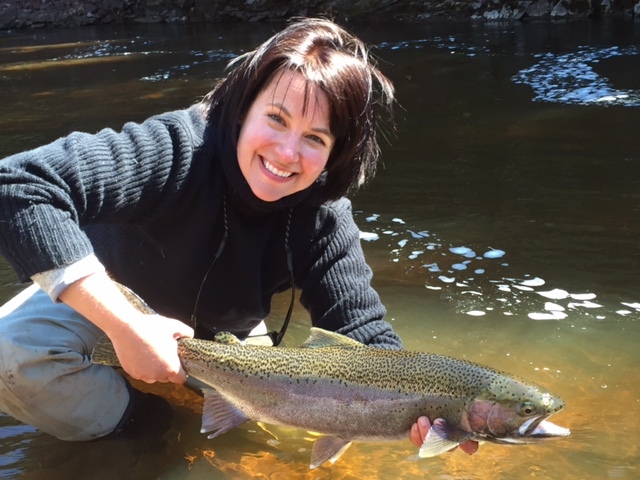 In this Retro WON, Kathryn Maroun describes 7 ways, er sins, and how not to guide anglers. 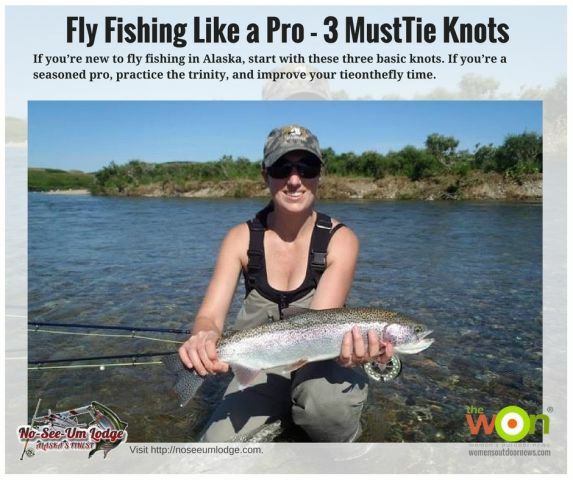 Find out the 3 basic knots you should know for fly fishing from guide Melissa Arntz at one of the top-10 fly-fishing lodges in Alaska, the No-See-Um Lodge.